Yesterday, Jean-Philippe Caro of Ubisoft Montpellier responded to a fan on Twitter asking if there was going to be a sequel to ZombiU, one of the launch titles for the Wii U last year. He responded by saying that there was prototype currently in development. @kingrex32 thank you for your interest in zombiu. The team is working hard on a prototype. it’s too soon to tell you more. Antony Johnston, the writer for ZombiU and Dead Space, also had a conversation with a fan of the game on Twitter, which was posted onto NeoGAF. When the topic of a ZombiU sequel came up, he said that he would like to see a sequel. The way it was phrased seems to also suggest that a sequel might happen, which makes the prototype that Caro mentioned more likely to become a fully developed game. 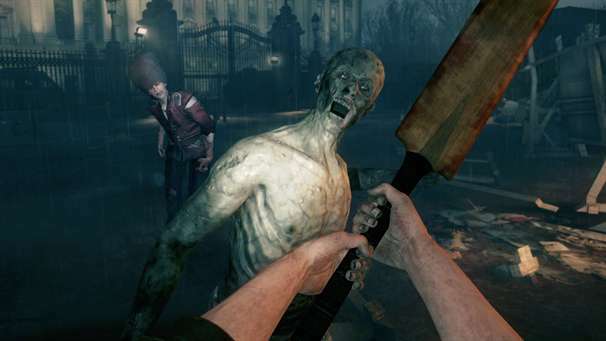 ZombiU is one of the few games released in the past year that can arguably call itself a true survival-horror game. It even took home our award for Best Wii U Game of 2012. A sequel to this game would most likely make Wii U owners and survival-horror fans pretty happy. Assuming, of course, that it doesn’t get delayed and go multiplatform right before its release.